We’ve often heard that communication is the key to a healthy marriage. But what about people who just don’t talk; either they don’t like to talk or they feel they don’t have the right words when they do talk. On this Mad About Marriage episode Steven Stosny, Ph.D. tells us that there is hope for the non-talkers. 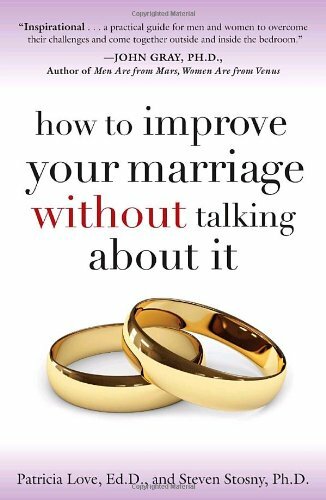 You CAN improve your marriage without talking.